New and Used Stools are for Sale at The Dr’s Toy Store. Buy Stools now for the Best prices. 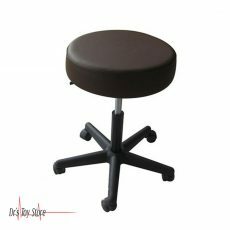 Medical stools with wheels are among the most suitable options for office furniture for therapists. 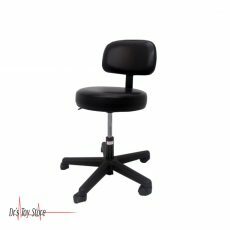 It exists in the market for many different models of the medical stool, including models with removable backrests that make excellent product conversion when needed an office chair. 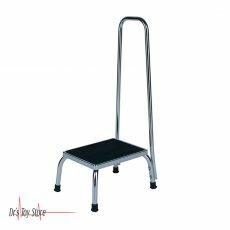 Medical stools come in different styles and designs and are a necessary part of hospital examinations. 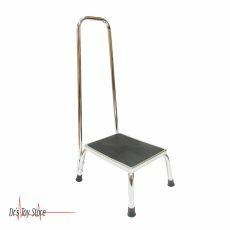 Medical stools contain different functions such as seats, castors, built in handles for support, 360-degree rotation and much more. 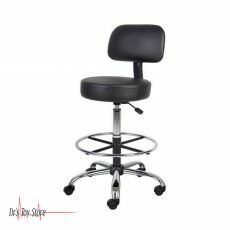 These stools are designed to enhance maneuverability and comfort. They allow the patient to move up the room as he sees well for people whose body strength is low due to illness. To ensure the comfort and efficiency of medical staff, high-quality hospital stools are an investment that healthcare institutions cannot help without. There is a wide range of robust and durable options for ambulances, hospitals, private clinics, operating rooms, emergency rooms and more. Ideal for surgical, anesthesiology, ENT, and reconstructive procedures, our hydraulic physician stools offer the ultimate in ergonomic performance, including foot-controlled hydraulic operation, single-pedal height adjustment, and a 360-degree rotating seat. Style, function, and versatility at an affordable price. The Winco’s Gas-Spring Adjustable Stools provide versatility and value for your seating needs. The Winco 4230 Chrome Steel Footstool with Handle is ideal where space and versatility are important. Help your patients step forward. 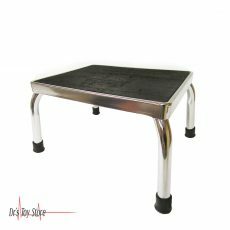 The 4230 has a ‘No tip – No Slip’ design made possible by the rubber ribbed top over chrome steel platform and the 1 inch chromed steel legs with crutch tips. This model adds a handle for extra patient stability. Style, function, and versatility at an affordable price. Winco’s Gas-Spring Adjustable Stools provides versatility and value for seating needs. Below is a list of the Best Stools brands that are available for purchase at Dr’s Toy Store.